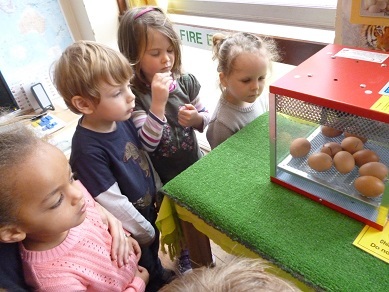 We have a new batch of chicks waiting to hatch! Click here to see some photos of last years batch…. My daughter absolutely loves going to preschool. Always the same question every morning “is it preschool today ?” and always a “Yay!” when I tell her it is!